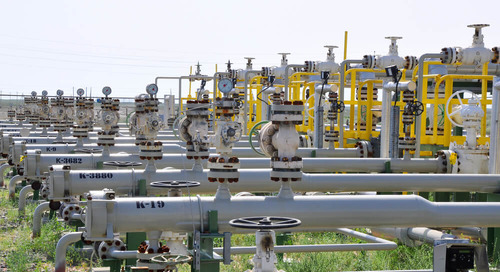 Cost overruns and schedule delays continue to be a problem for large-scale oil and gas projects. This is especially true in the offshore segment, where many operators building and installing multi-billion dollar production platforms are seeing development costs spiral out of control. Throughout history, companies in the offshore arena have preferred the time-honored, fit-for-purpose design approach, which involves delineating wells, studying reservoir characteristics, and tendering bids before detailed design and construction. However, in recent years, with operators facing increased pressure from stakeholders to cut CAPEX, reduce development time, and improve return on investment (ROI), standardization has become more prevalent. The typical development time for a conventional, fit-for-purpose offshore production platform is anywhere from five to eight years (from discovery to first oil). Standardized designs can reduce that time substantially by allowing operators to proceed with engineering, procurement, and construction (EPC) activities before detailed data on a reservoir is obtained. 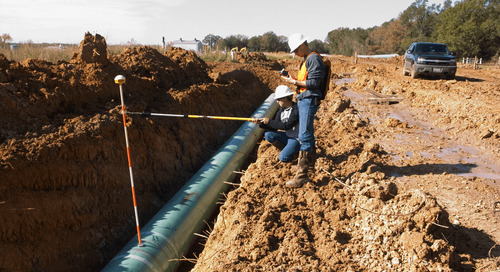 In such cases, designs are developed modularly, using historical field performance data obtained from nearby analogous wells. Platforms are built to allow for potential modifications, which facilitates design optimization and enables duplication on future systems. 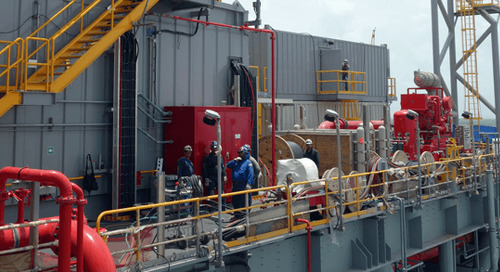 A flexible design approach also allows operators to cover various operating scenarios, such as the addition of a high-pressure, high-temperature (HPHT) well. 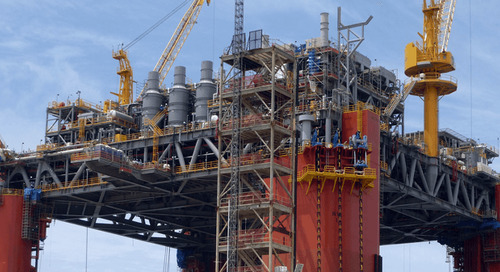 Through standardization of topsides systems and equipment, offshore operators can develop a “one size fits most” facility that’s capable of handling a wide range of hydrocarbon profiles and reservoir characteristics. 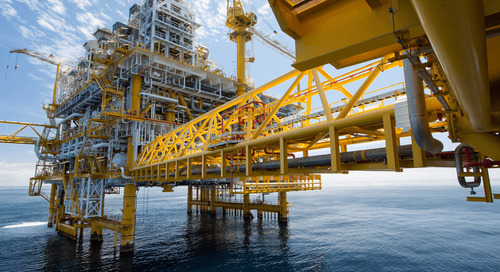 "Through standardization of topsides systems and equipment, offshore operators can develop a “one size fits most” facility that’s capable of handling a wide range of hydrocarbon profiles and reservoir characteristics." This was the approach taken on LLOG Exploration’s Delta House floating production system (FPS) in the Gulf of Mexico. With virtually no concrete data on reservoir characteristics and time running out on 20 or so deepwater leases in the Mississippi Canyon, a short development cycle for Delta House wasn’t so much of a luxury as it was a necessity. 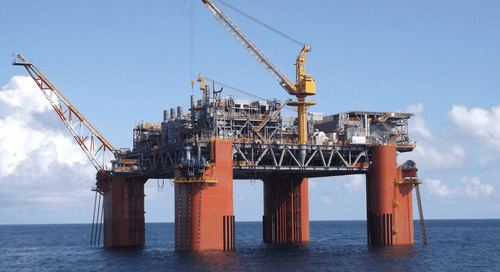 Audubon Engineering Solutions standardized approximately 85% of the platform’s topsides, which was based on anticipated payload capacity, data acquired from multiple deepwater fields in the area, and expected production rates of 80,000 b/d and 200 MMcf/d of gas. The facility is highly flexible and can be expanded up to 100,000 b/d and 240 MMcf/d to accommodate future production rate increases. The process of standardizing the Delta House FPS began in the early stages of engineering and extended into material and equipment selection. Straightforward design principles were an important part of the standardization philosophy, as was the installation of standard equipment, which could be easily serviced and/or replaced, if required. Delta House produced first oil in April of 2015, just three years after construction on it officially began. 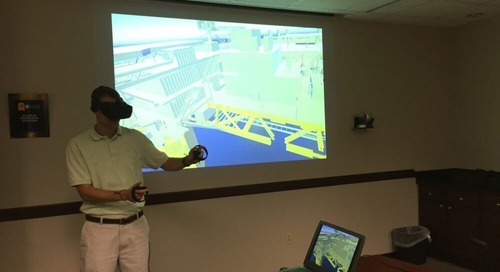 The facility is a testament to how standardized design and front-end loading of projects can help accelerate development cycles and overcome many of the challenges currently facing the offshore industry. 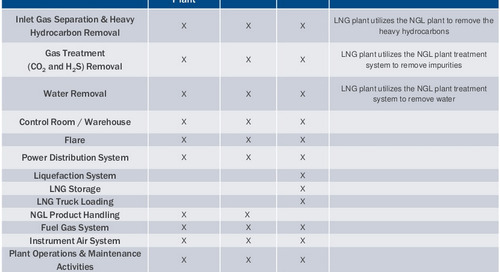 Standardization in the offshore industry is not necessarily new. 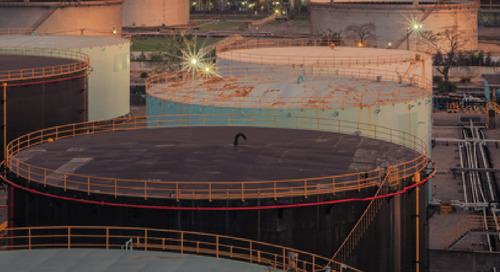 Over the past 30 years, consolidation of equipment providers has significantly reduced design variation, making it easier for operators to implement the same (or similar) topsides solution(s) across multiple facilities. Despite this trend, however, the number of offshore producers taking the standardized approach to their platforms is still relatively small. Standardized designs can help to overcome these challenges. Taking such an approach can also offer a number of indirect cost and safety benefits that arise through familiarization. Ryan has over 15 years of experience in client relationship management. As the Director of Business Development, he provides support in strengthening the company’s current client base, along with developing new lines of business to enhance Audubon Companies range of full-service offerings. Ryan graduated from Texas Tech University with degrees in Marketing, Finance and Economics. Connect with Ryan Lovell on LinkedIn.